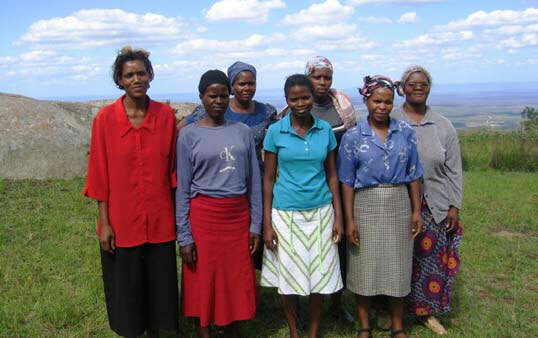 The parents of Matjana Preschool students elected a new committee to govern the school on February 5, 2008. The eight member committee includes six parents and seven local residents. In addition Myxo Mdluli, who operates a tourism business “Woza Nawe Tours” in the local area and provides the school’s classroom, was re-elected to the committee. When asked why they became involved in the committee the members reported that it was because they were elected by their peers. They said they wanted to be involved because they are pleased with the educational opportunities Matjana Preschool has provided and wish to ensure it continues operating.